At onceuponalens, we like to keep things simple. In the essence of simplicity, we just have one wedding package that we'll tailor to your needs. We aren't going to tell you how many hours your wedding should last, or what time you should finish your reception. We'll show up in the morning, take pictures all day, and stay until the excitement is over. 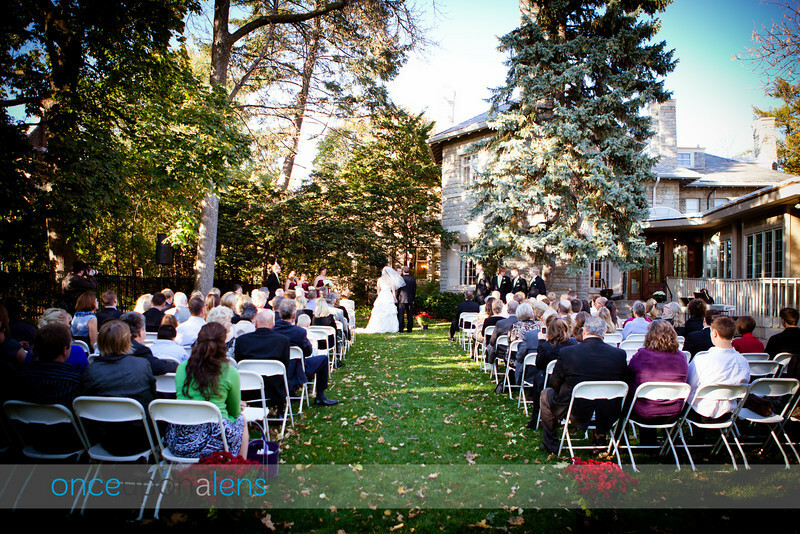 Our goal is to capture your special day in exactly the way you'd like. onceuponalens consists of 3 photographers: Jesse, Zach, and Kassie. We're real people who just happen to enjoy taking pictures too. We're easy to get along with, and we'll do everything we can to make your day awesome! 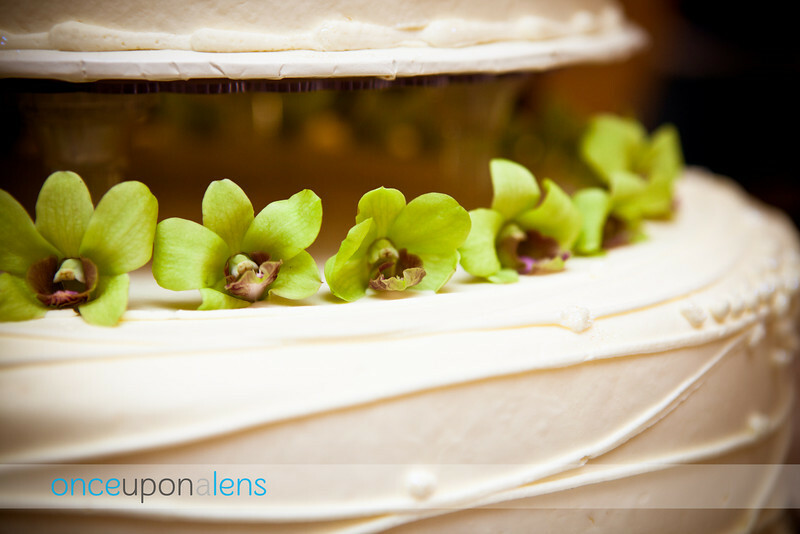 As you plan your wedding, take some notes about photos that you like. 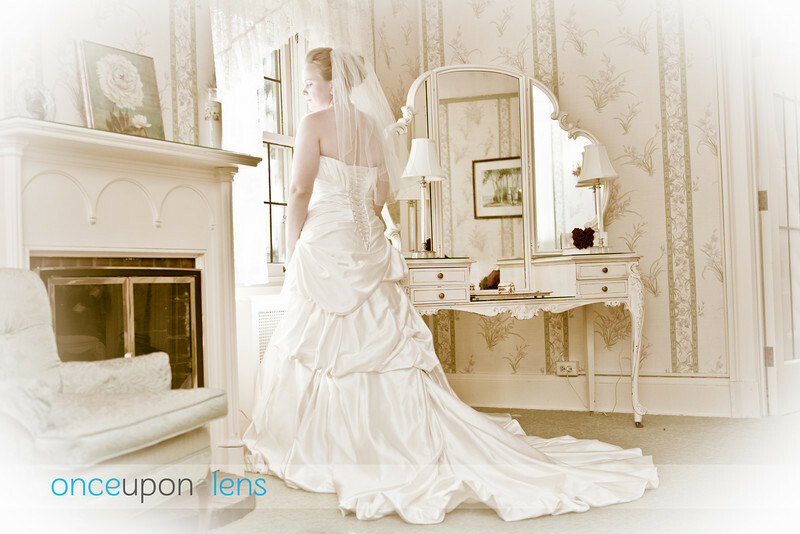 When it comes time for your wedding, we'll work with you to recreate the shots and poses that you love. 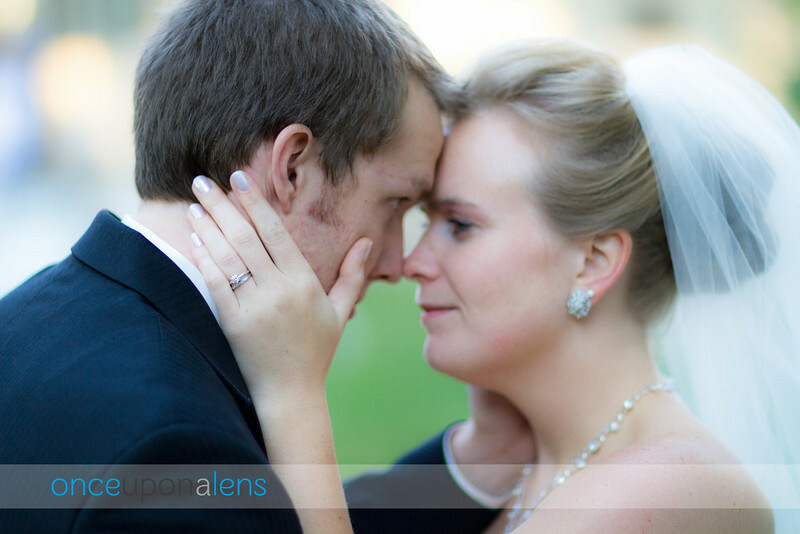 On average, we'll be with you for about 12 hours on your wedding day, shooting around 3000 photos during that time. We'll be there for your morning preparations, posed formals, ceremony, and reception, plus we'll be around to capture candids throughout the day. That's only the beginning though. 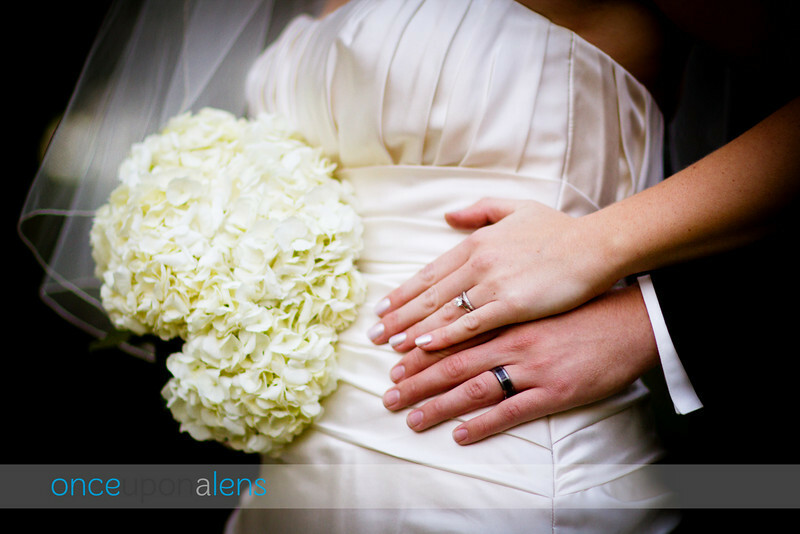 When we get the photos home we'll touch up the colors, remove minor blemishes, and crop to make your photos truly shine. When we're done, we'll deliver the entire collection, un-watermarked and in full resolution to you on a flash drive (which is included in the cost). We'll also post the photos to this website which makes it absolutely simple for friends and family to see the photos, and order prints if they'd like. Once we've delivered the photos, they're yours. Do with them what you'd like. Post them to Facebook, print them out at poster size, print 10 copies of your favorites to hand out to friends, or make a coffee table book -- there are no limits! All this, for only $2500. To contact onceuponalens about your wedding, please send us an email. If you have other requests, such as engagement photos or wedding videography, please get in touch and we'd be happy to discuss.